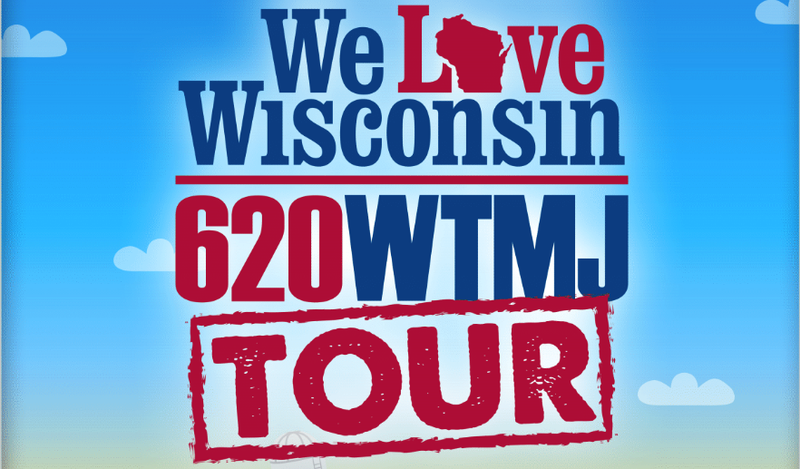 We Love Wisconsin Tour: Stop 50! 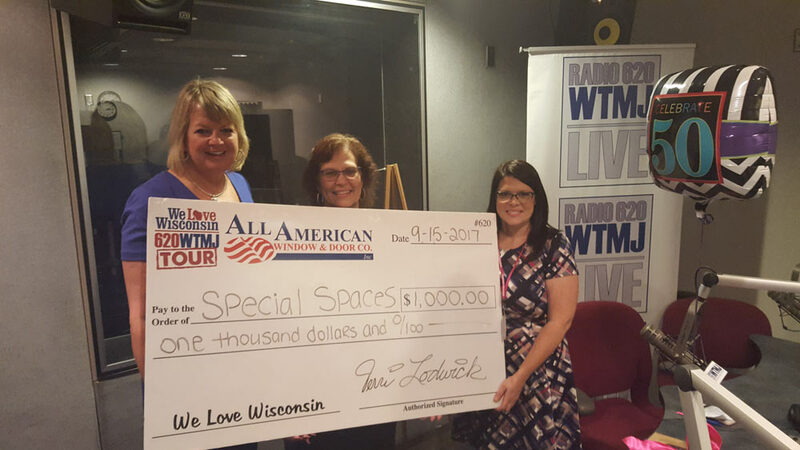 t’s been 49 times that the All American Window and Door We Love Wisconsin Tour has not only showcased our state on WTMJ, but given forward to charities based in our state. 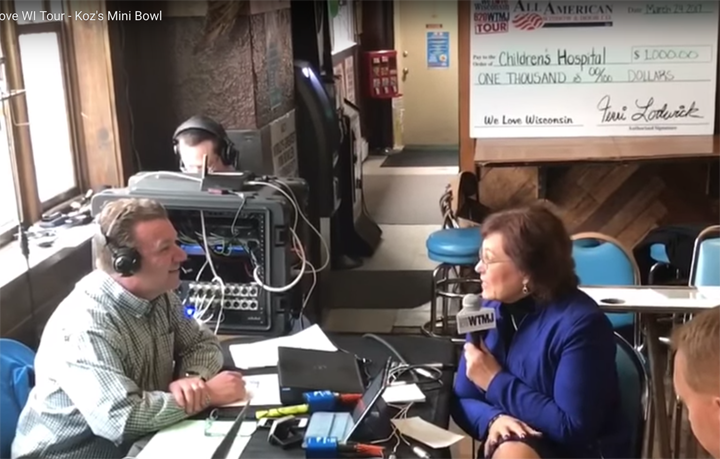 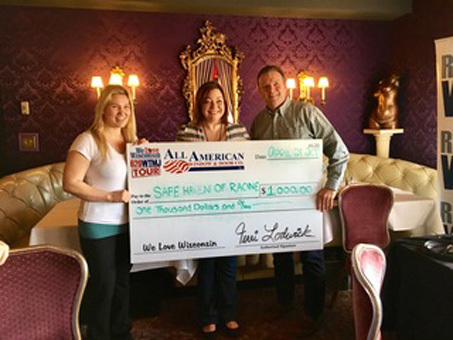 It’s been 48 times that the All American Window and Door We Love Wisconsin Tour has not only showcased our state on WTMJ, but given forward to charities based in our state. 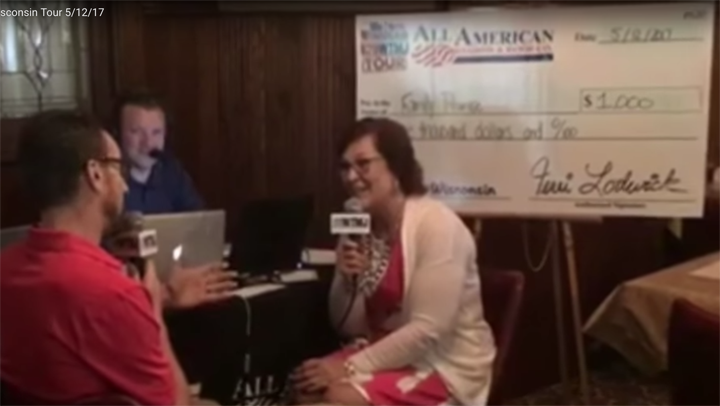 It’s been 46 times that the All American Window and Door We Love Wisconsin Tour has not only showcased our state on WTMJ, but given forward to charities based in our state. 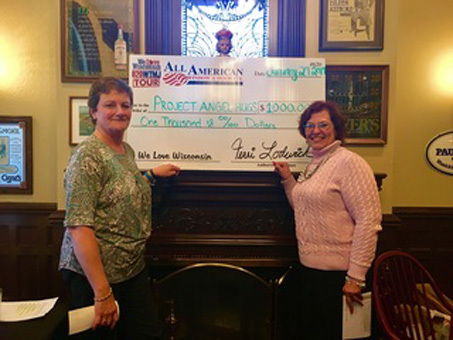 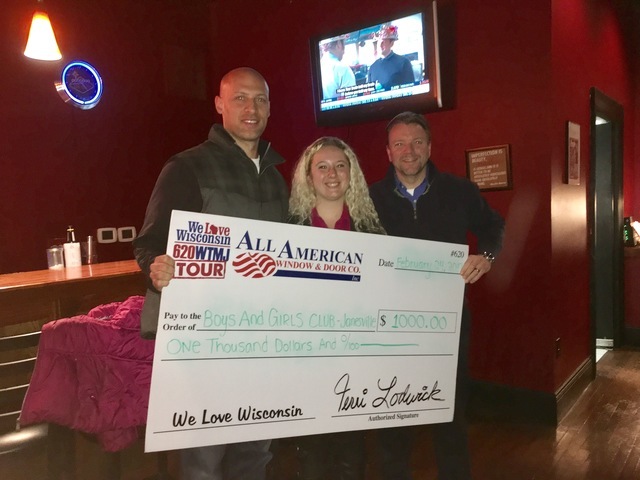 It’s been 45 times that the All American Window and Door We Love Wisconsin Tour has not only showcased our state on WTMJ, but given forward to charities based in our state.